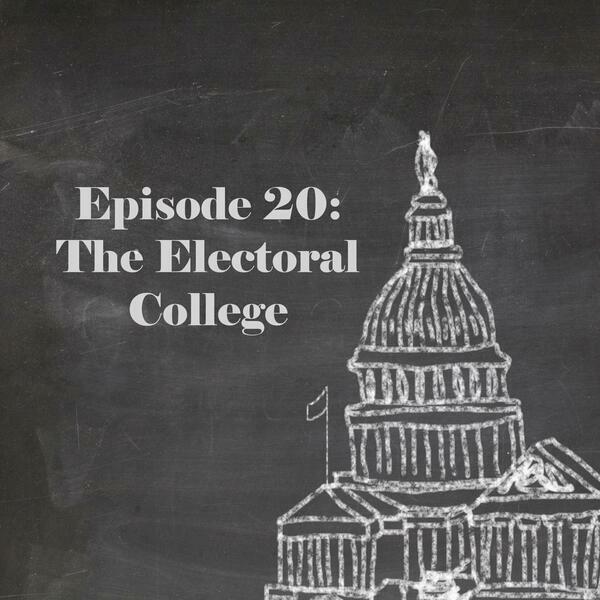 Why does the U.S. have an Electoral College? 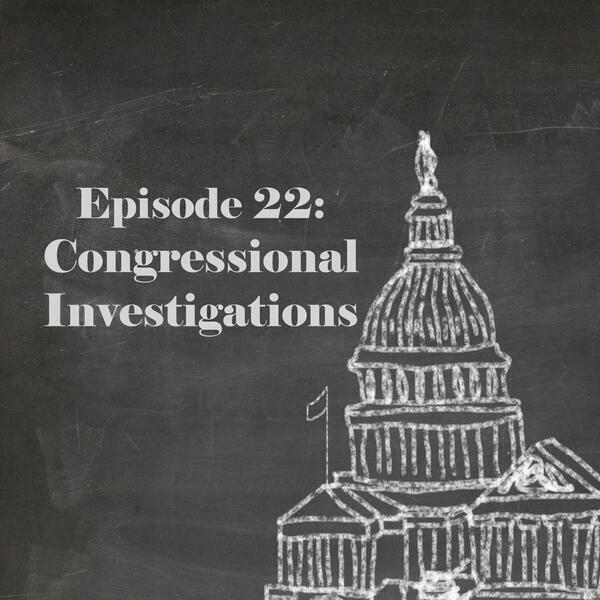 How do congressional investigations work? 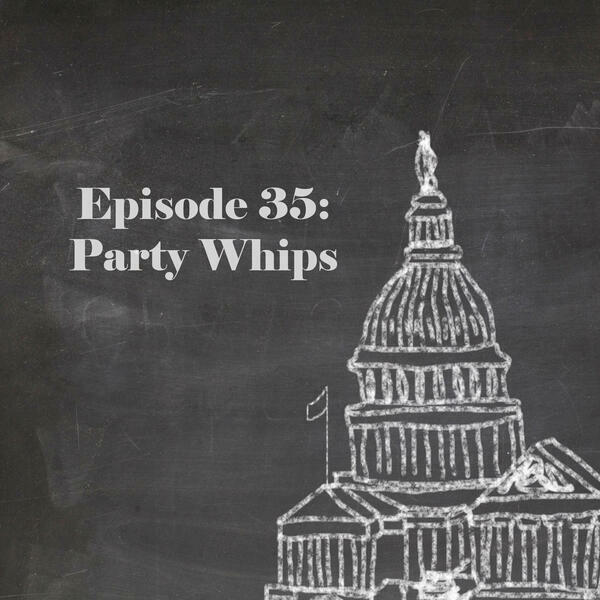  What does the minority whip actually do? 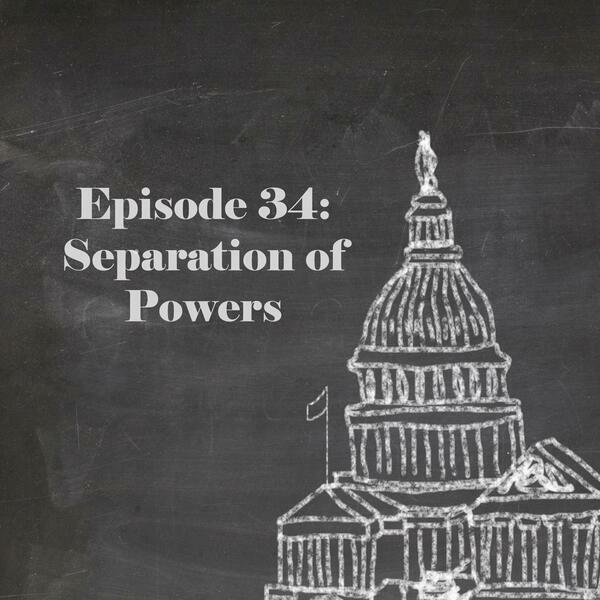 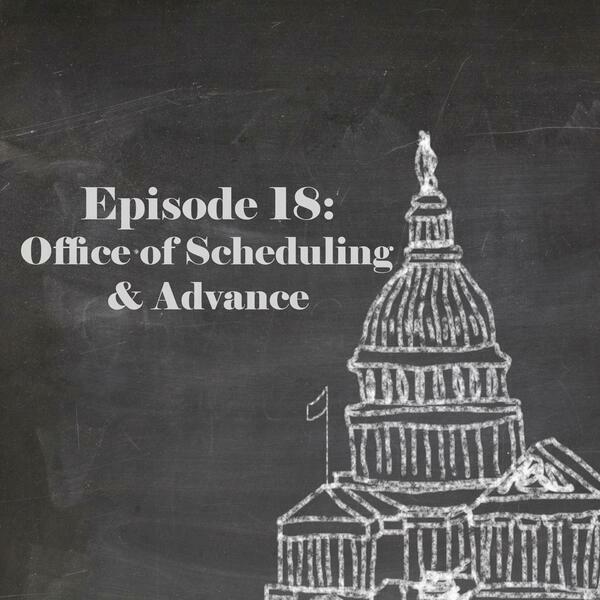 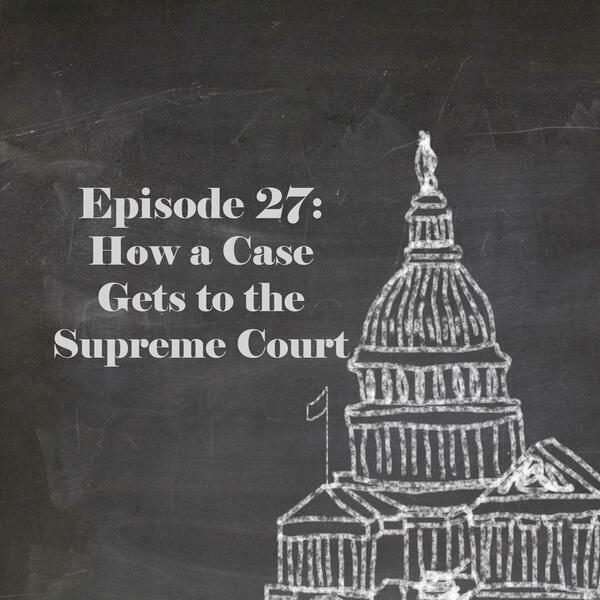 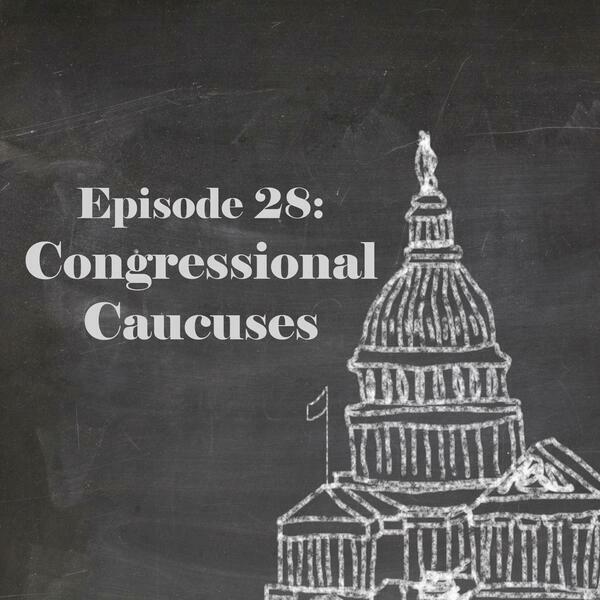 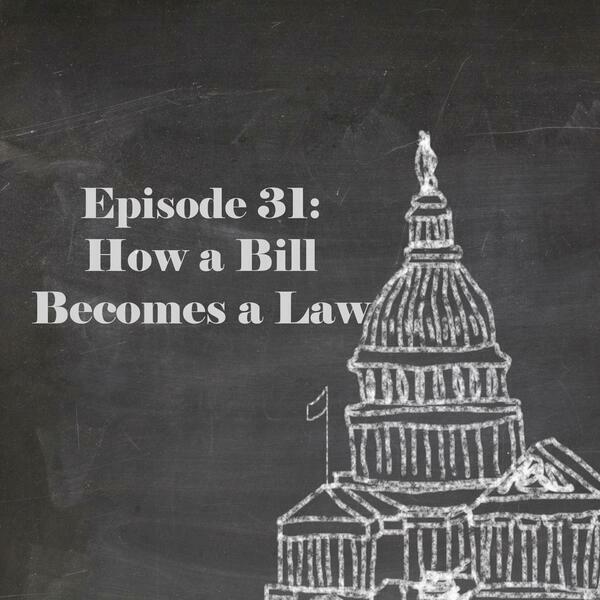 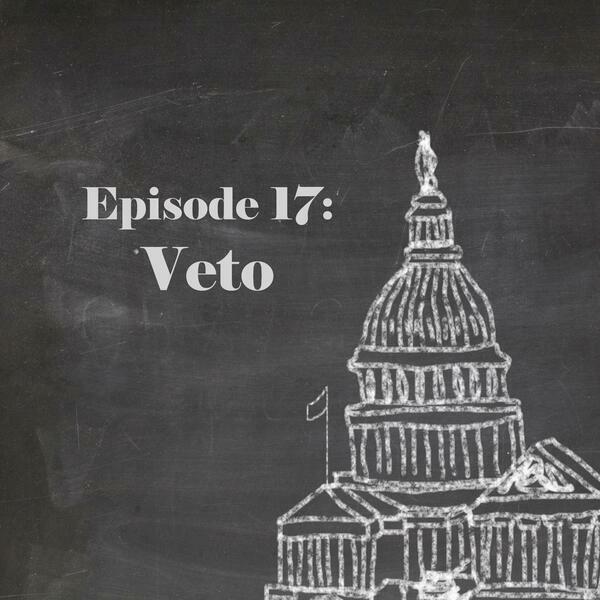 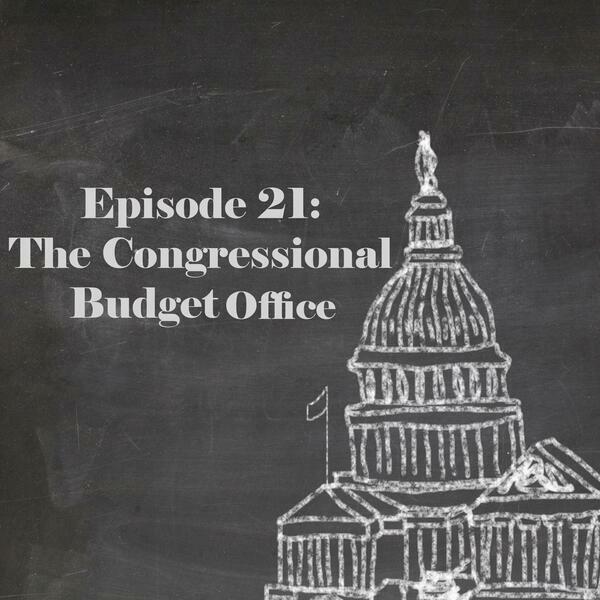 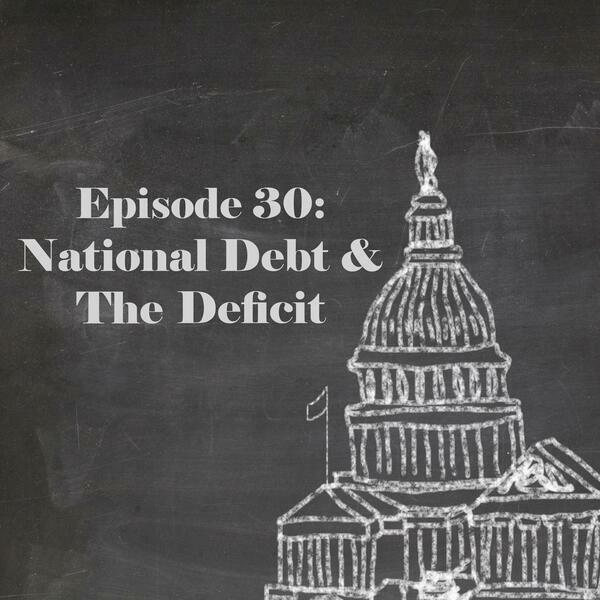 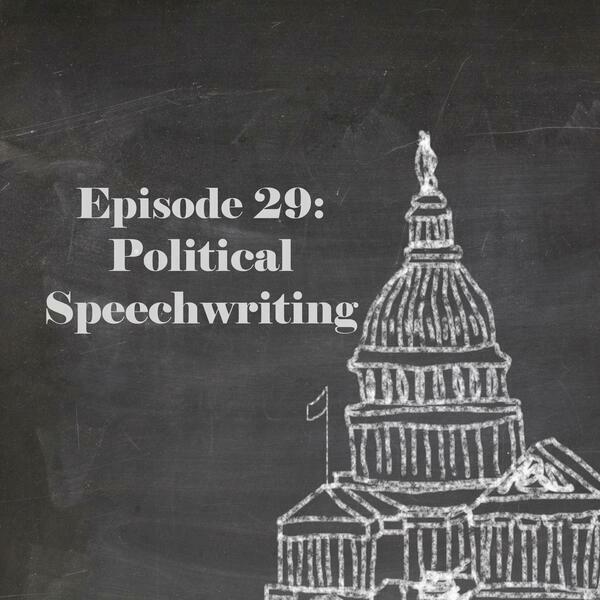 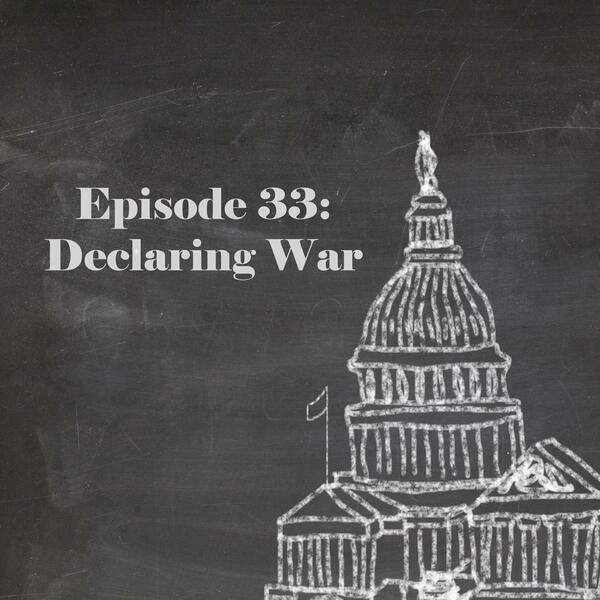 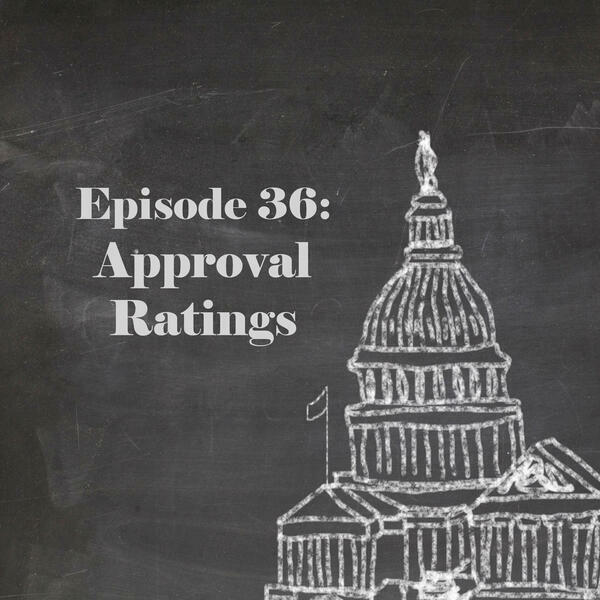 Civics 101 is the podcast refresher course on some basics you may have forgotten, or slept through, in school.